rlibe.com • Ver Tema - zapatillas Mavic drift nº46 60€ A ESTRENAR! zapatillas Mavic drift nº46 60€ A ESTRENAR! 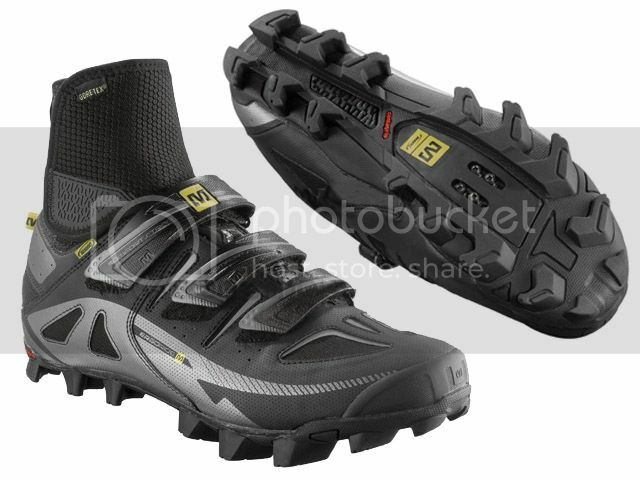 Re: zapatillas Mavic drift nº46 60€ A ESTRENAR!